The Saudi Press Agency recently announced an exciting new chapter to the ongoing cultural exchange between Saudi Arabia and China. 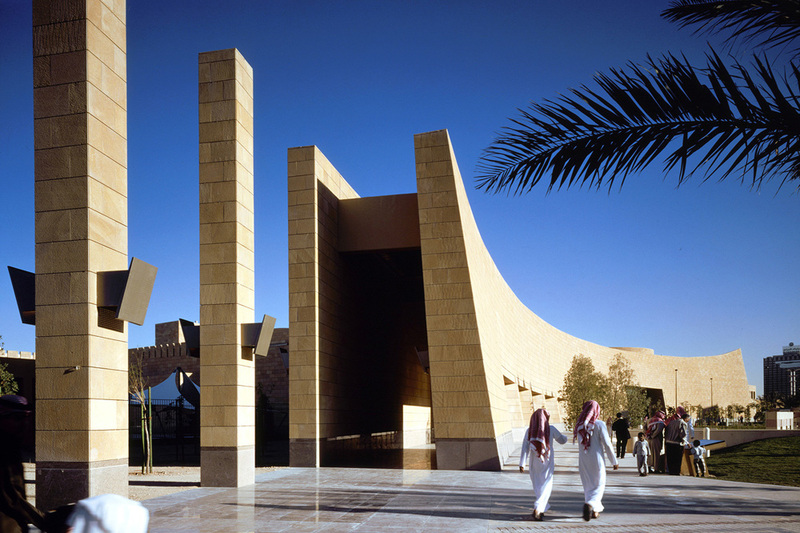 As a result of these good relations, the Saudi National Museum in Riyadh will soon host an exhibition that underlines the close relationship between the two nations. This upcoming three-month long exhibition that will take place under the title “Treasures of China” and is designed to showcase ancient Chinese relics. The objects will be on public display from 13 September until 23 November 2018. The exhibit itself will display an extraordinary number of historical items, totaling in 200 Chinese artifacts. The upcoming exhibit in Riyadh will show relics that date back thousands of years, including rare pieces that have never been displayed outside of China. The exhibition project is also significant as a gesture because it underlines the remarkable cooperation between Saudi Arabia and China in the field of archaeology. Prince Sultan bin Salman bin Abdulaziz, the head of the Saudi Commission for Tourism and National Heritage, is patron to the organization of the exhibition. “Treasures of China” as such is part of the joint cooperation agreement that was signed between the Saudi Commission for Tourism and National Heritage and its Chinese counterpart. This exhibition follows a previous project that was organized by the National Museum of China in Beijing less than two years ago. 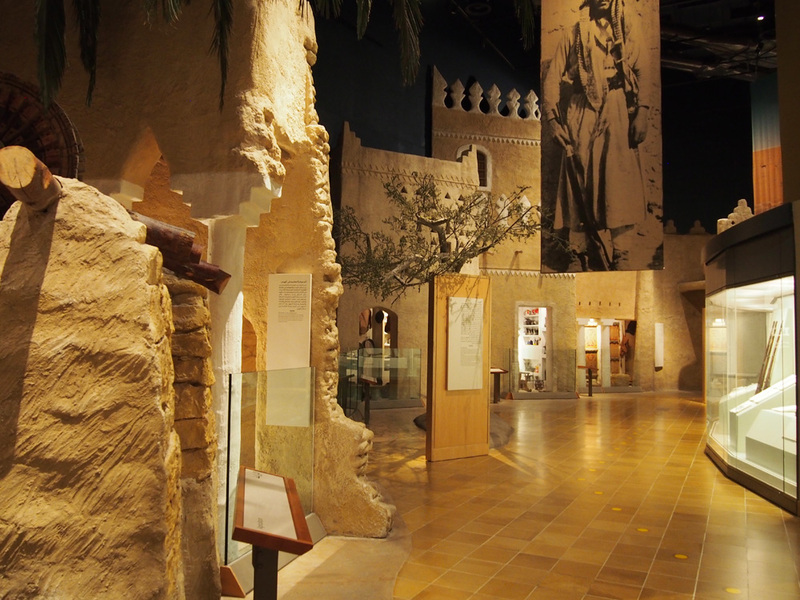 In December 2016, the institution hosted “Roads of Arabia: Archaeological Treasures of Saudi Arabia,” an exhibit that displayed Saudi artifacts from across the ages. It was lauded in the international press and went on to spend most of 2017 touring the major museums in South Korea and Japan as well, where more than 290,000 visitors visited the exhibition. Highlights of the upcoming exhibit “Treasures of China” at the Saudi National Museum in Riyadh include Chinese pieces that were discovered in archaeological excavations that took place in the Kingdom itself.